I love being able to capture those special moments of expecting a baby, as a mum I know how special and beautiful you feel. That’s why my sessions are filled with joy and beautiful memories. Please feel free to ask questions about preparation for this special shoot. 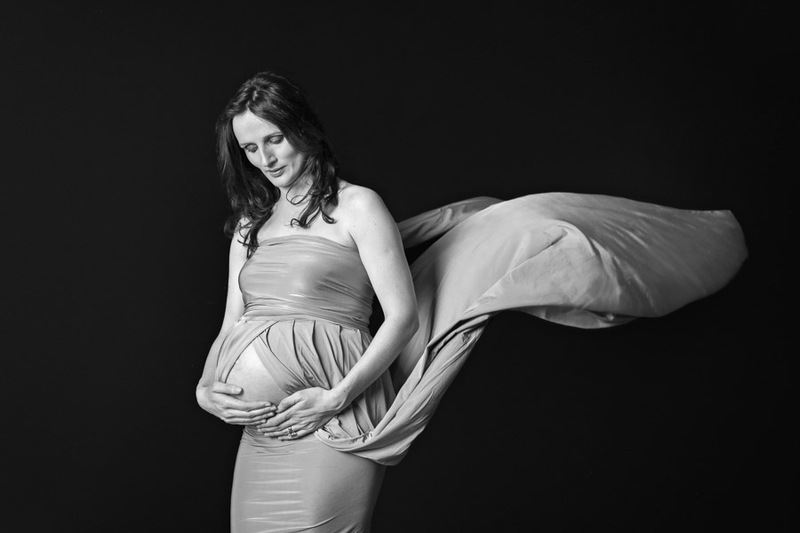 I am working on new dresses for my maternity sessions right now, new colours and designs so please stay in touch and book your session today. Thank you so much to this lovely lady for visiting my studio.